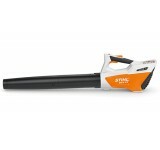 The most enjoyable and easiest way of tidying away leaves and other lightweight garden debris is wit.. 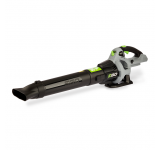 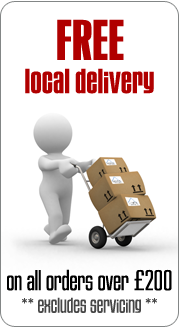 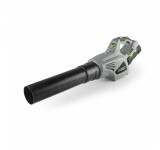 Easily manoeuvrable cordless blower for cleaning small outdoor areas at home. 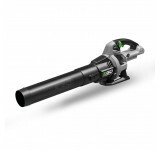 Round nozzle, integrat.. 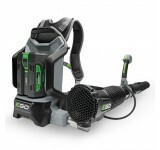 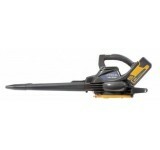 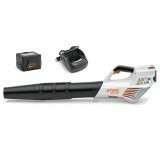 Compact cordless blower with AK 20 battery and AL 101 charger The blowing force of this powerful ..